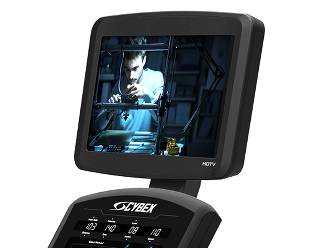 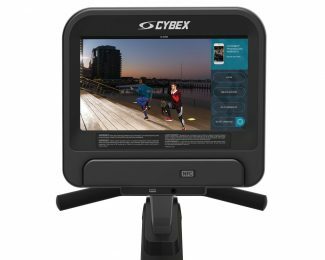 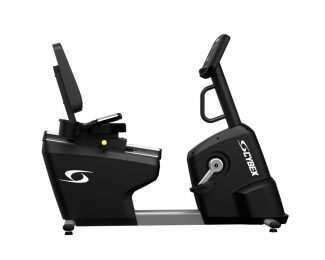 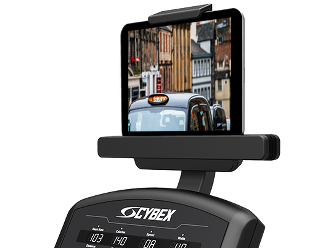 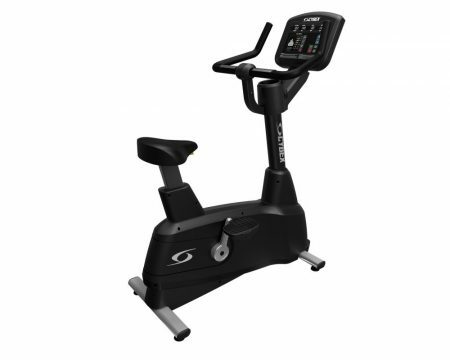 The Cybex V Series Upright Bike brings ease of use to indoor biking. 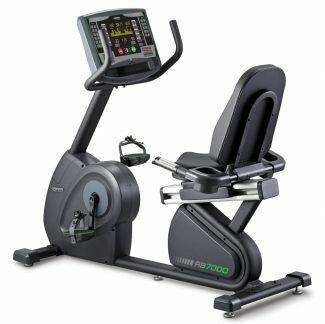 Designed to provide users of all levels with a comfortable and enjoyable ride. 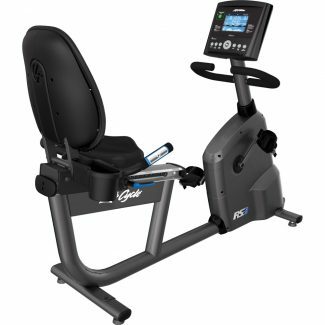 A comfortable seat with single-hand adjustment for quick and easy positioning. 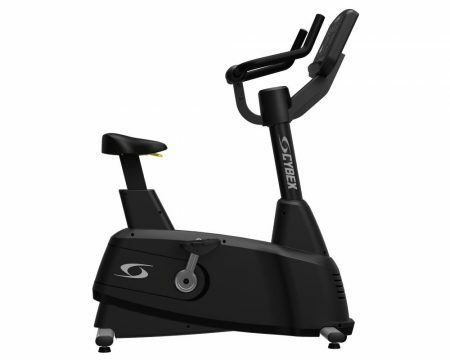 Combines sleek design with easy accessibility for any exerciser. 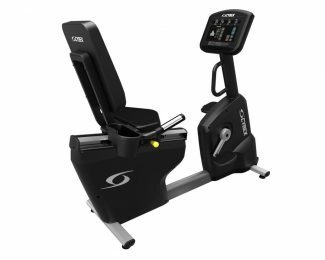 Three quick-resistance selections allow for easy interval workouts ideal for results-driven exercisers that caters to every level of user. 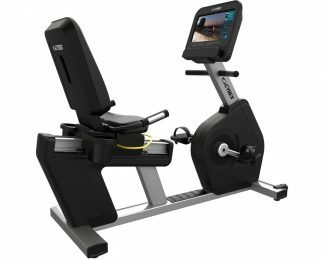 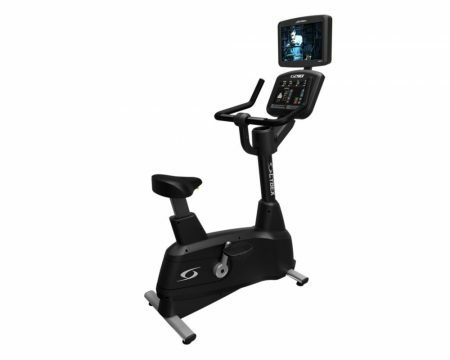 The bike is designed for facilities looking to provide intuitive cardio equipment focused on exerciser results.